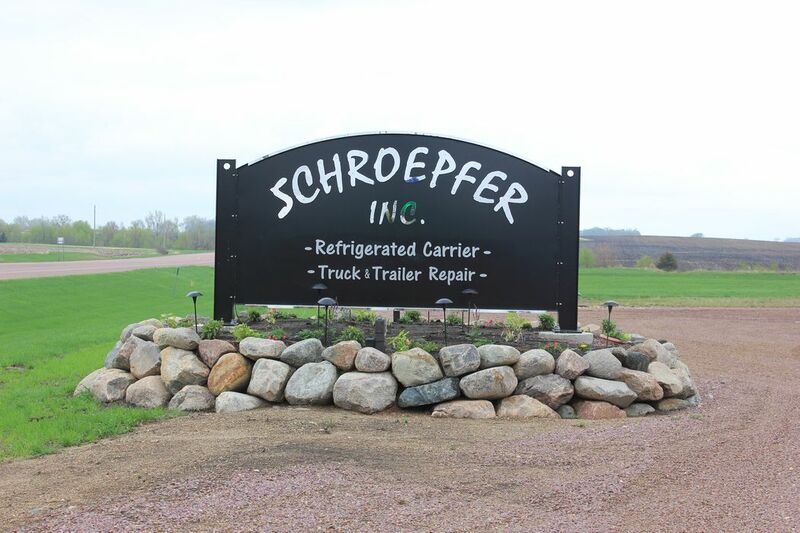 Schroepfer Inc. began in 1999 when Jason purchased his first tractor-trailer. 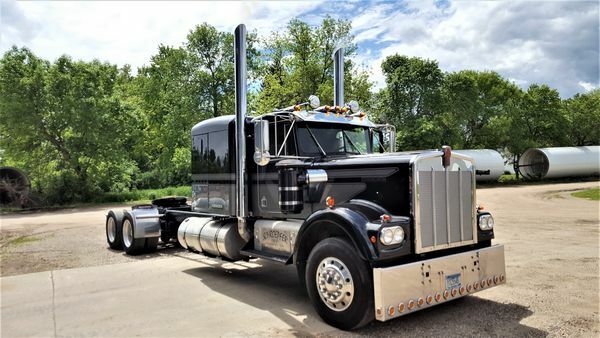 Jason's business consisted of driving truck during the week and repairing customer's trucks on the weekend, putting his schooling to use, as he graduated as a Diesel Technician. In 2008, our company incorporated and expanded into the refrigeration side of the trucking industry. Since then, we have continued to grow. We now have over 25 employees, and 5 major freight customers. Our company has continually grown over the years. 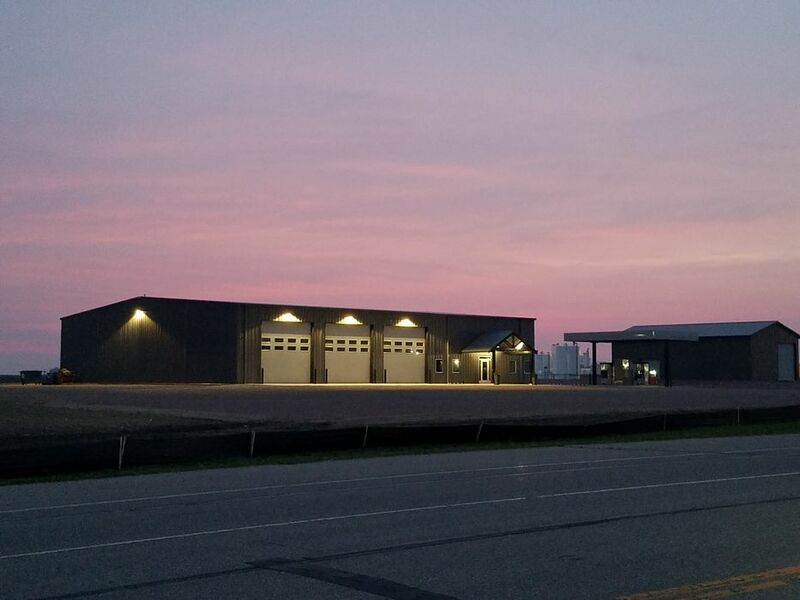 In 2017, we moved to a new and updated facility. 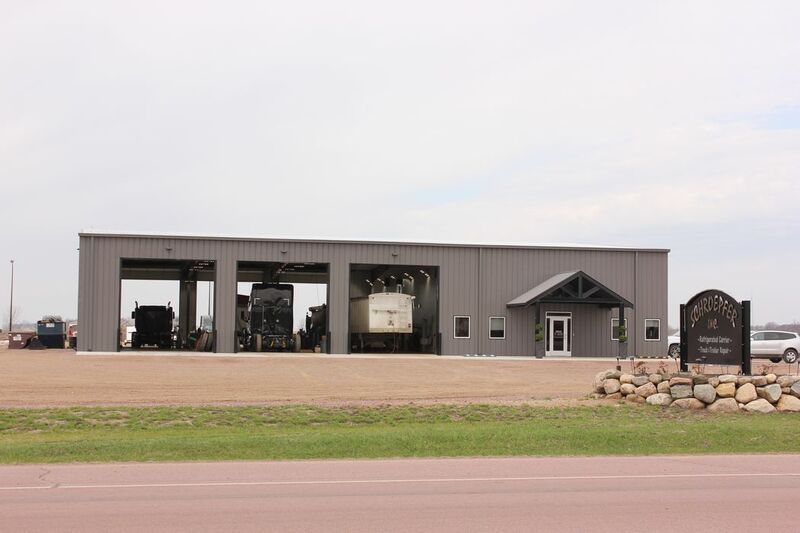 We are now located in Sleepy Eye, Minnesota. Being an asset based company has allowed us to meet the needs of all our customers. We are dedicated to providing perfection in the transportation industry, by delivering on time with no hassle. Our high standard of preventative maintenance, paired with late model equipment, simply eliminates down time. Our company understands the needs and expectations of our customers. We simply deliver! All employees have the same goal in mind, "to deliver the customers expectations."